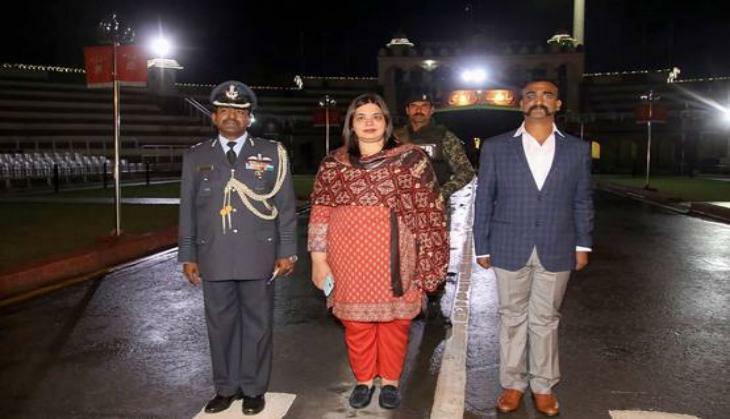 Indian Air Force Wing Commander Abhinandan Varthaman captured by Pakistan returned to India on March 1. After coming back to his country, he has undergone through several medical tests, in which Varthaman has been identified with a rib injury probably caused by an assault by local residents in Pakistan. Abhinandan’s MiG-21 was shot down and Varthaman parachuted across the border on Wednesday, when he was lynched by Pakistani mob. Ealier, after returning from Pakistan, Wing Commander Abhinandan Varthaman informed that not physically but he was menatally harassed by Pakistanis. According to reports, the MRI scan he was subjected to also showed lower spine injury that could have happened upon being ejected from his MiG-21 fighter plane. The day after IAF air strikes Jaish’s Balakot camp, Pakistan violated Indian air space following which, Abhinandan’s MiG 21 engaged into air combat with Pakistani F-16. The second injury was on a rib, possibly suffered when he was assaulted by some locals in Pakistan occupied Kashmir (PoK) after his plane was shot down. 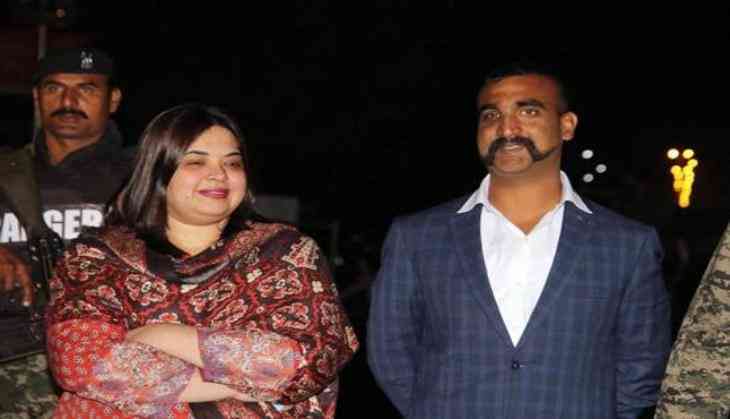 According to ANI reports, Wing Commander Abhinandan will undergo some more check-ups and treatment at the Research and Referral Hospital in Delhi Cantonment.